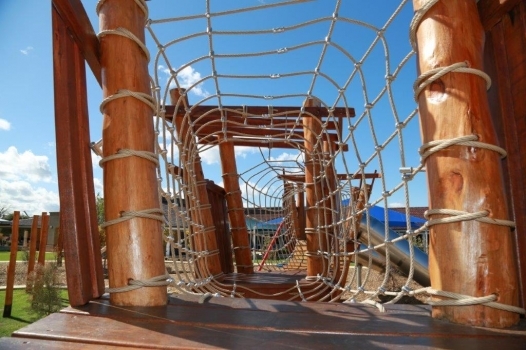 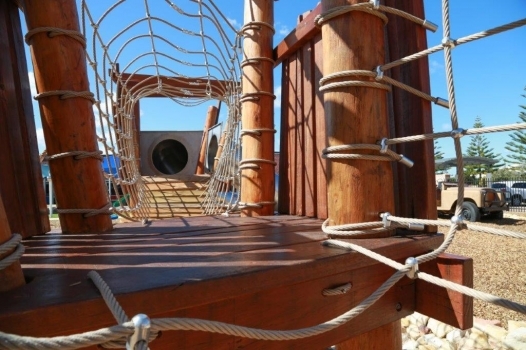 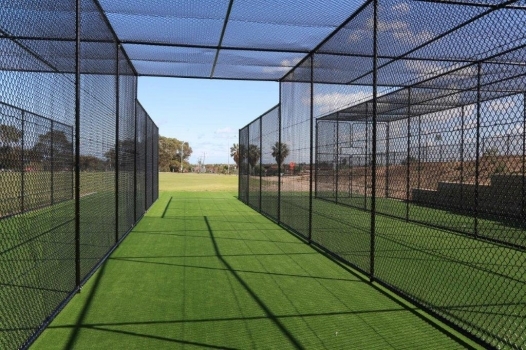 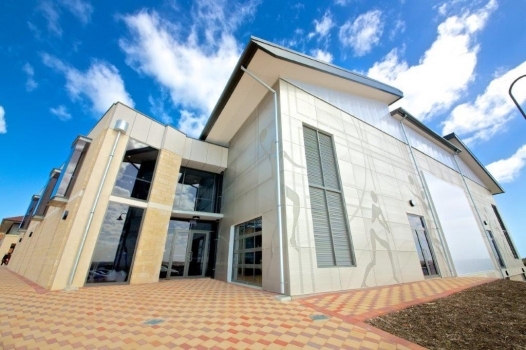 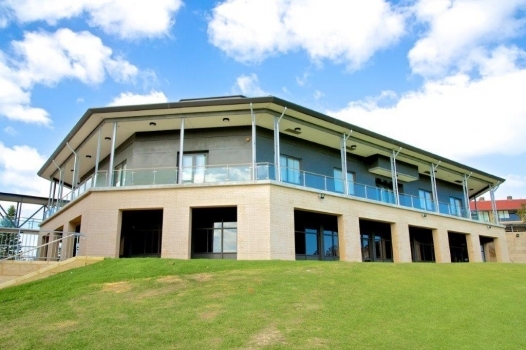 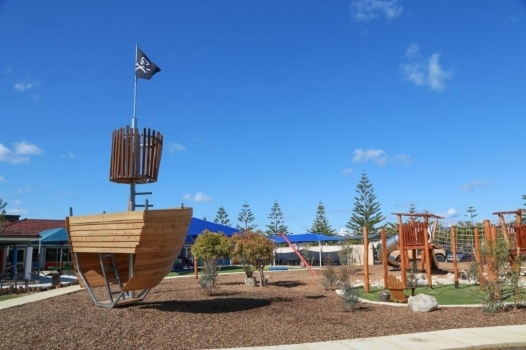 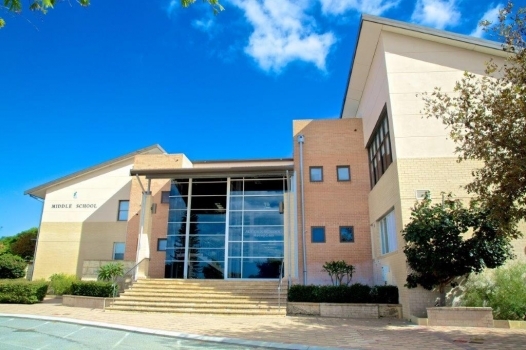 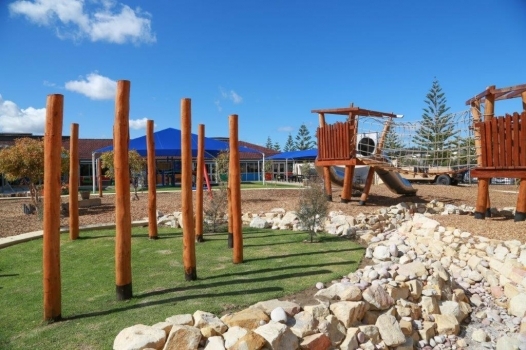 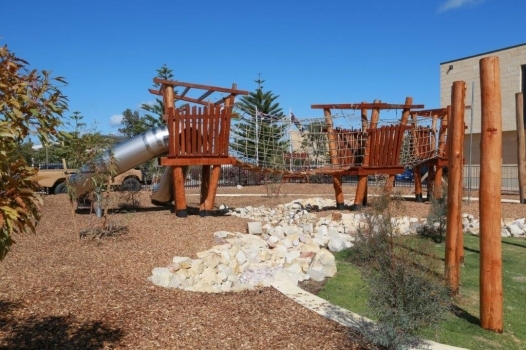 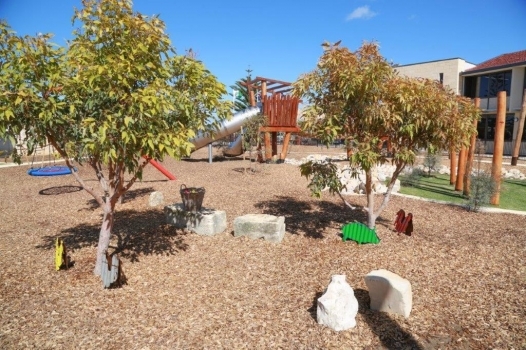 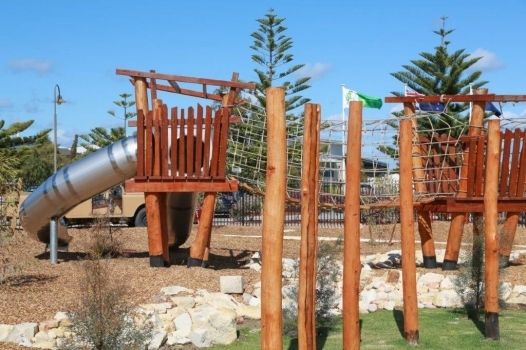 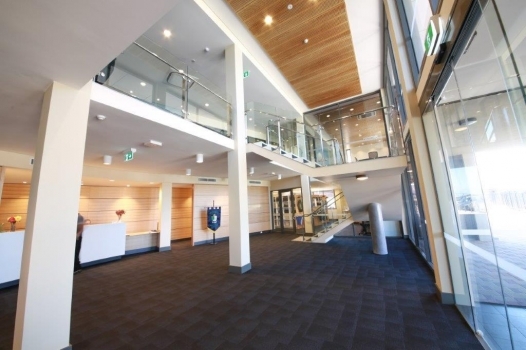 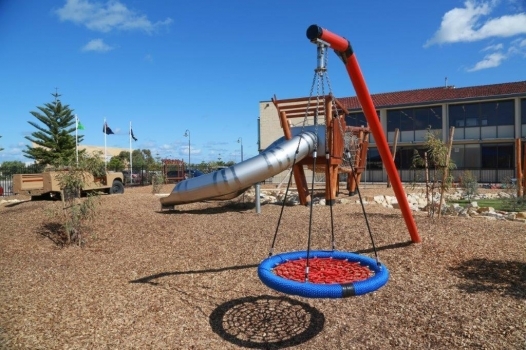 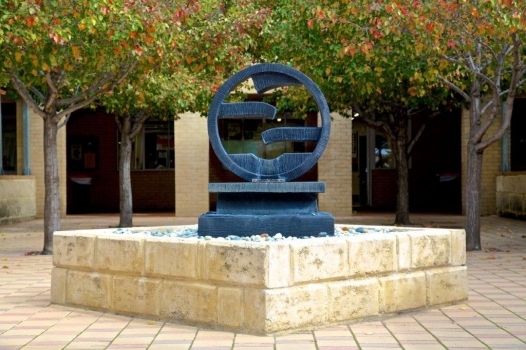 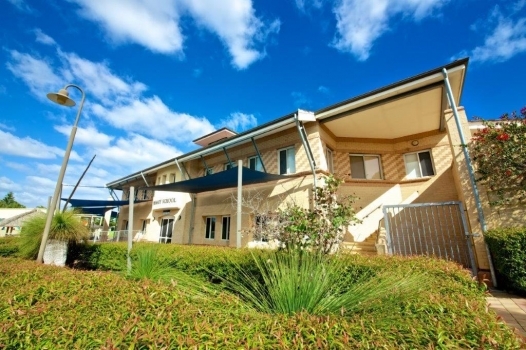 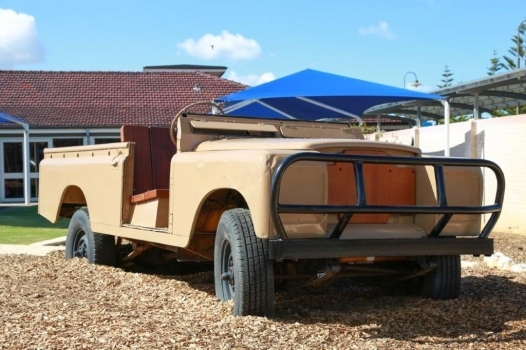 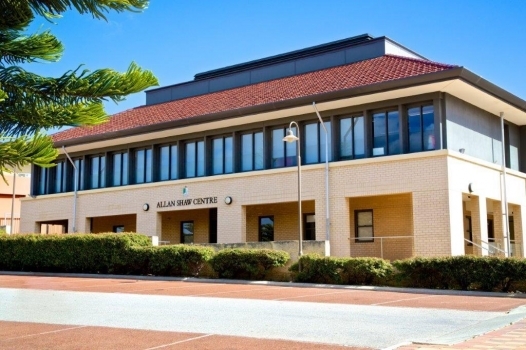 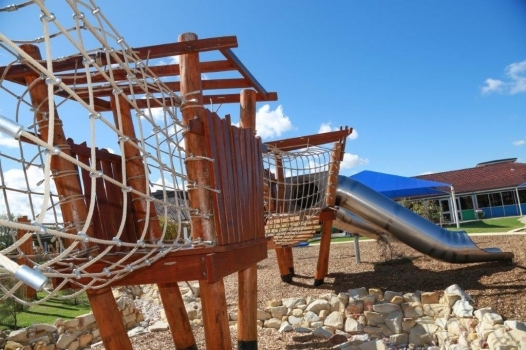 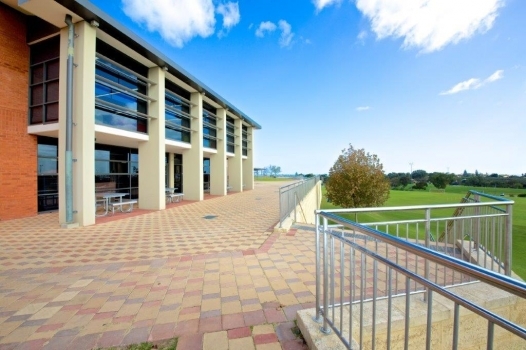 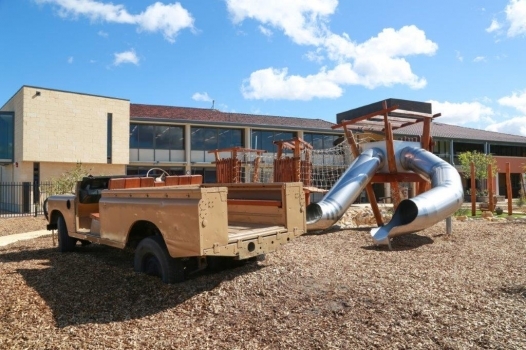 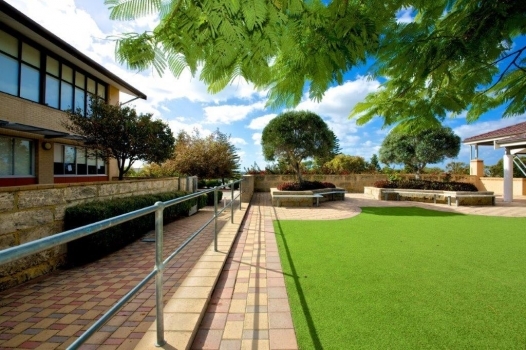 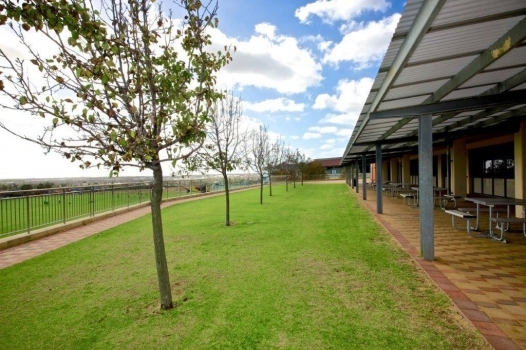 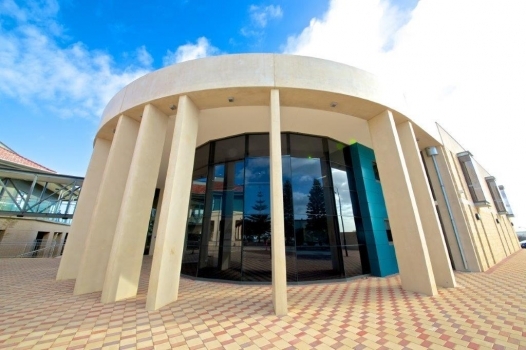 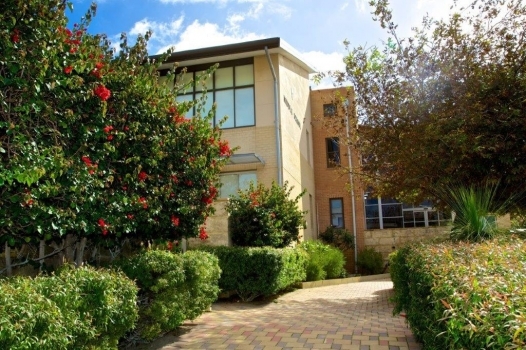 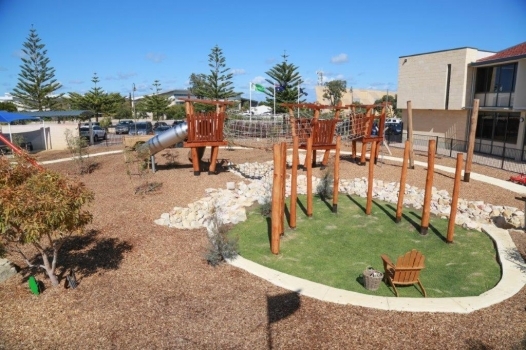 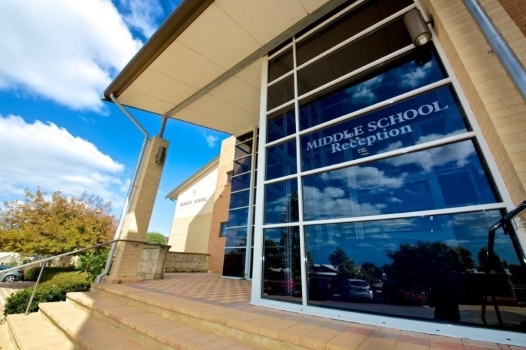 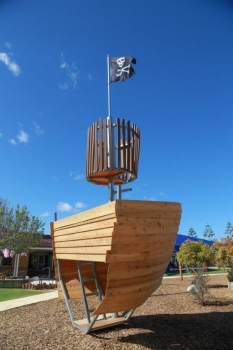 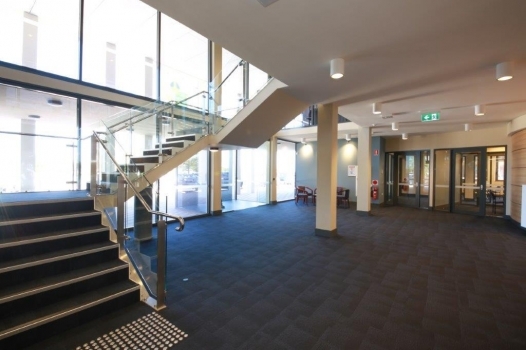 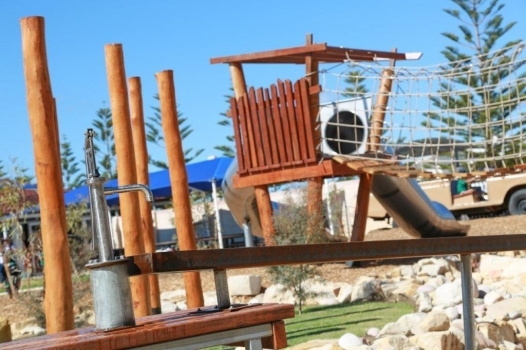 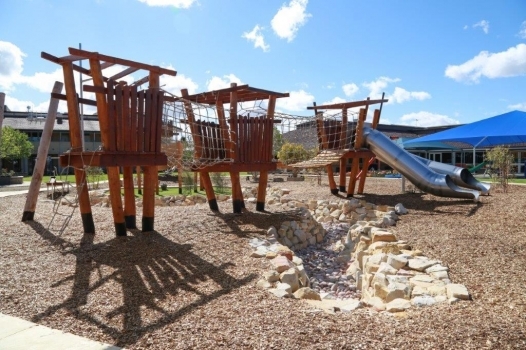 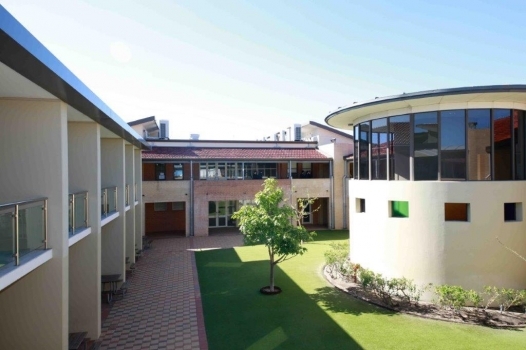 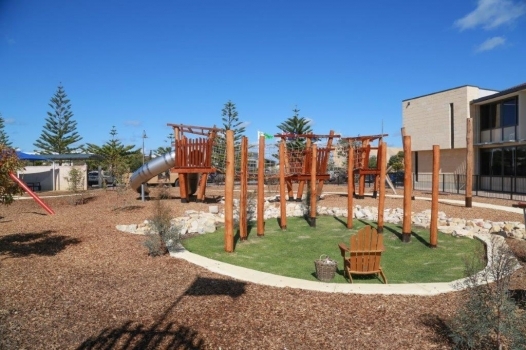 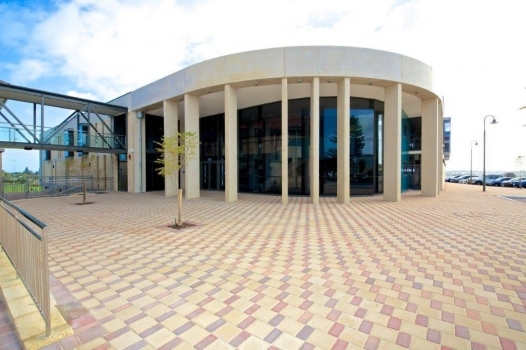 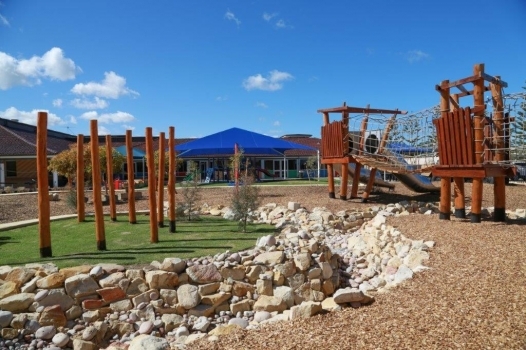 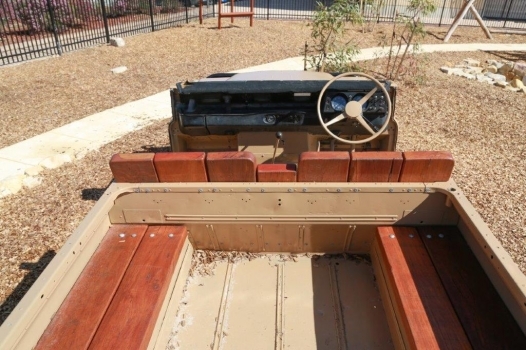 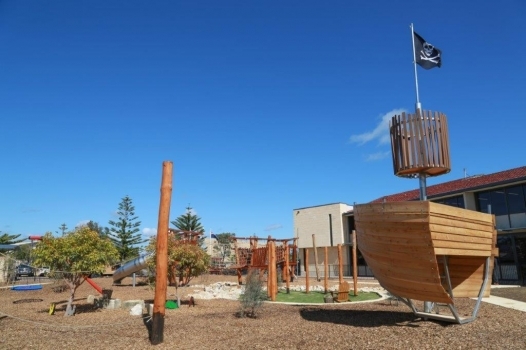 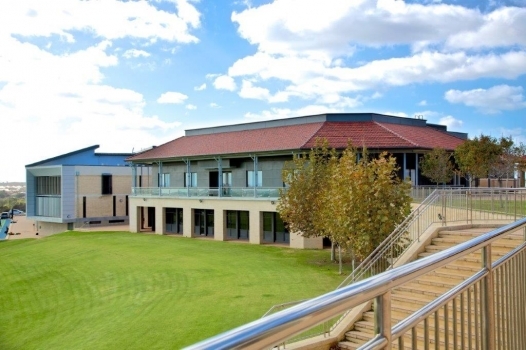 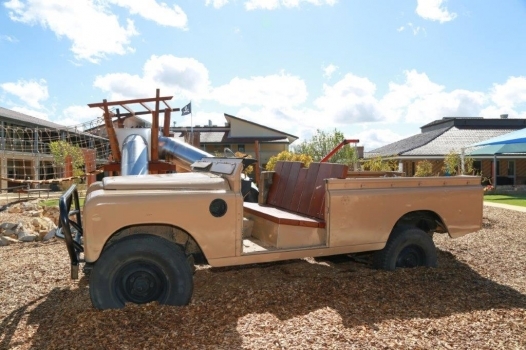 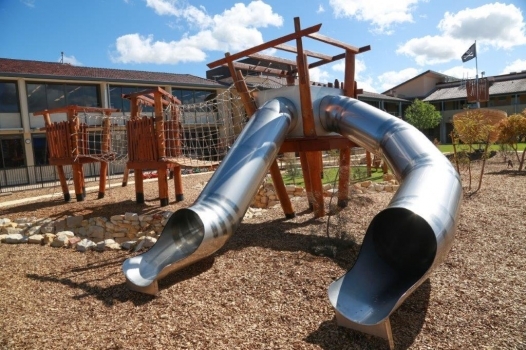 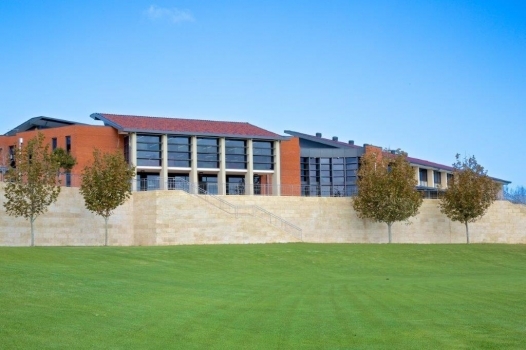 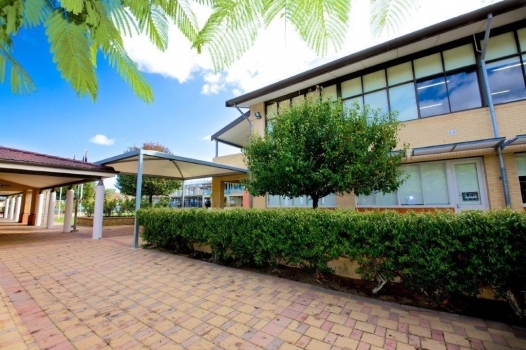 The School opened in February 2000 and is situated on a magnificent, elevated 12.5 hectare site with panoramic views of the Indian Ocean in Mindarie, a northern coastal suburb of Perth. 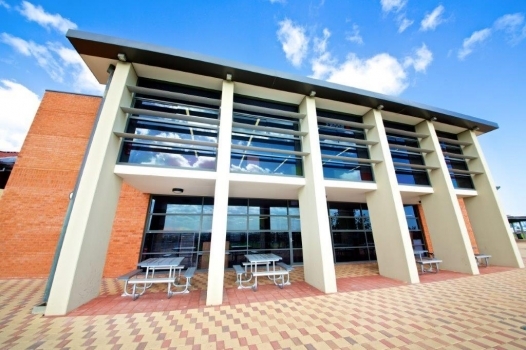 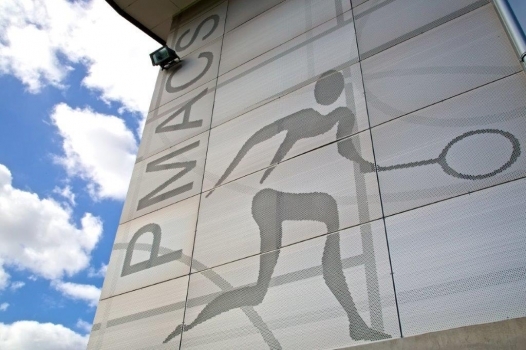 Our modern campus offers an impressive natural and built environment. 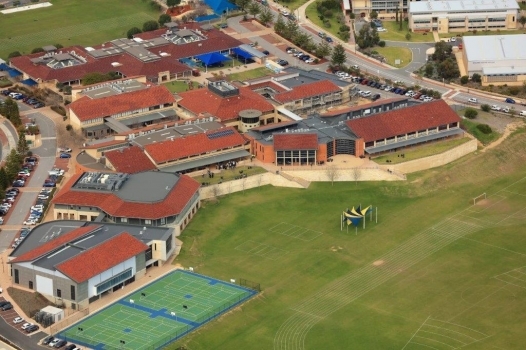 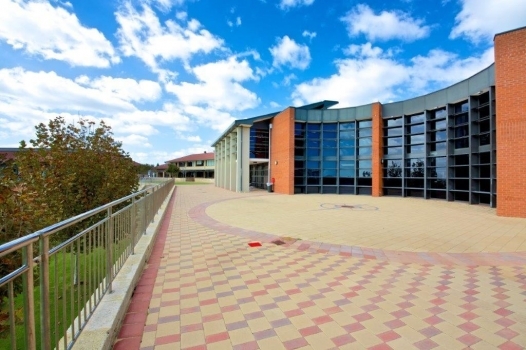 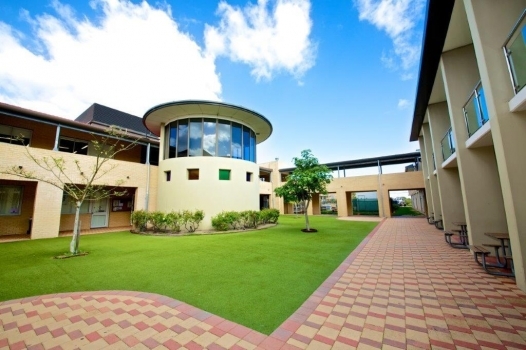 Our campus hosts three separate Sub-Schools: Primary School (Pre-Kindergarten to Year 6), Middle School (Years 7 to 9) and Senior School (Years 10 to 12). 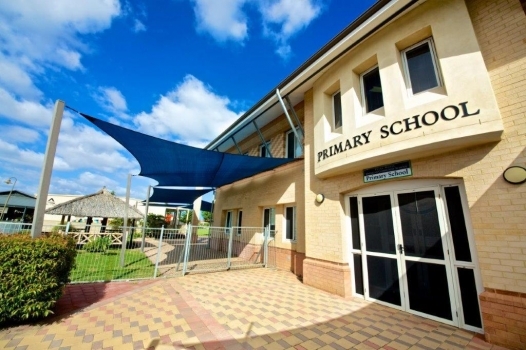 Each Sub-School has been designed with the unique learning needs of each year group in mind. 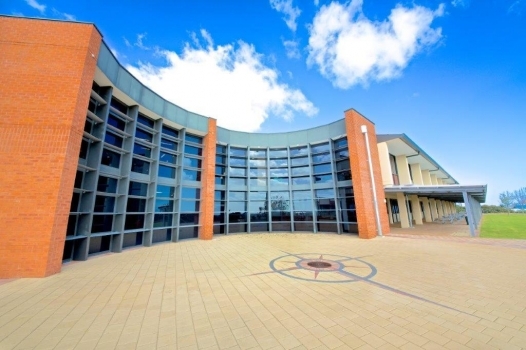 We have specialist classrooms furnished with the latest technologies and equipment for creative arts, food science, media studies, metalwork, electronics and woodwork. 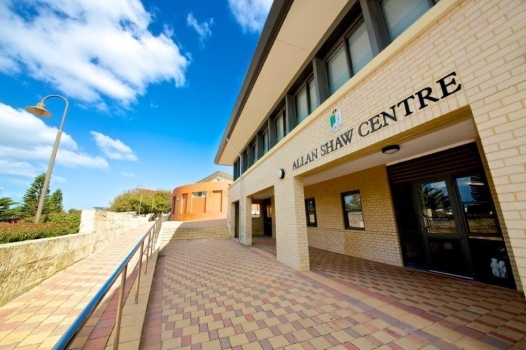 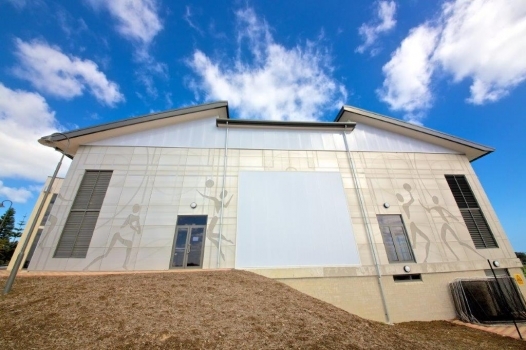 Our impressive auditorium, the Allan Shaw Centre, also features music studios, dance classrooms and a full size stage. 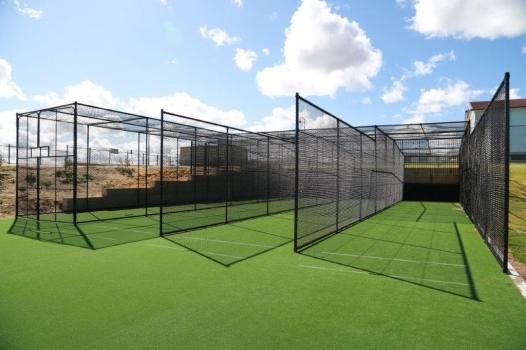 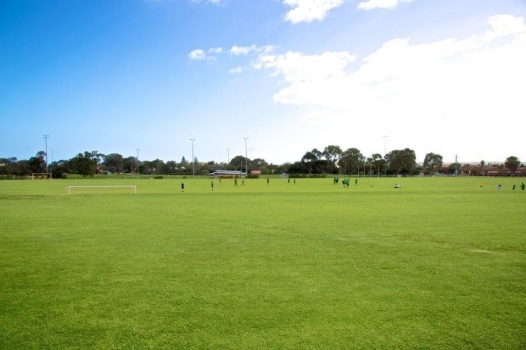 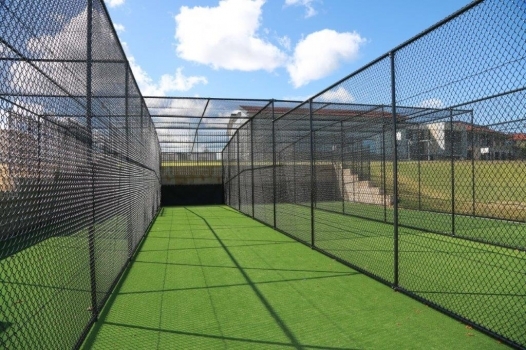 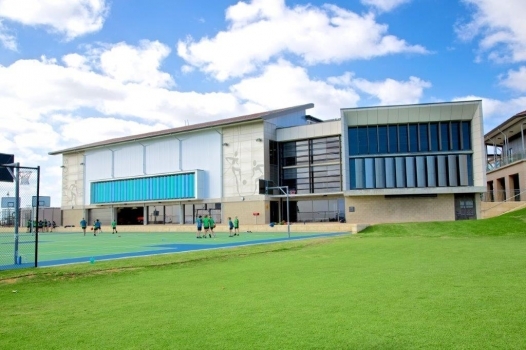 The School’s excellent sporting facilities include a new gymnasium with two multi-purpose indoor courts, fitness room and changing facilities, six multi-purpose outdoor open air or covered courts and extensive playing fields.